Ryan Moore was certainly the man of the moment on the penultimate day of Goodwood yesterday and he could cap off a very good week by landing the Stewards' Cup today for the first time. Moore won the big Mile Handicap at Goodwood yesterday for trainer David Elsworth and the same trainer swooped for Moore to ride Sir Dancealot in the feature race this afternoon and he is a horse who can run a big race. The three-year-old looks to be a horse that is progressive enough to have a say here as he brings a decent level of form from last year into this contest and his biggest ask in handicap company was last time when second in the Bunbury Cup. The ground is the big question mark, as it will be for most horses running there today, but Sir Dancealot did win twice on the all-weather at Kempton last year on ground that was described as standard to slow, so hopefully with Moore's magic, he is able to get through the ground. 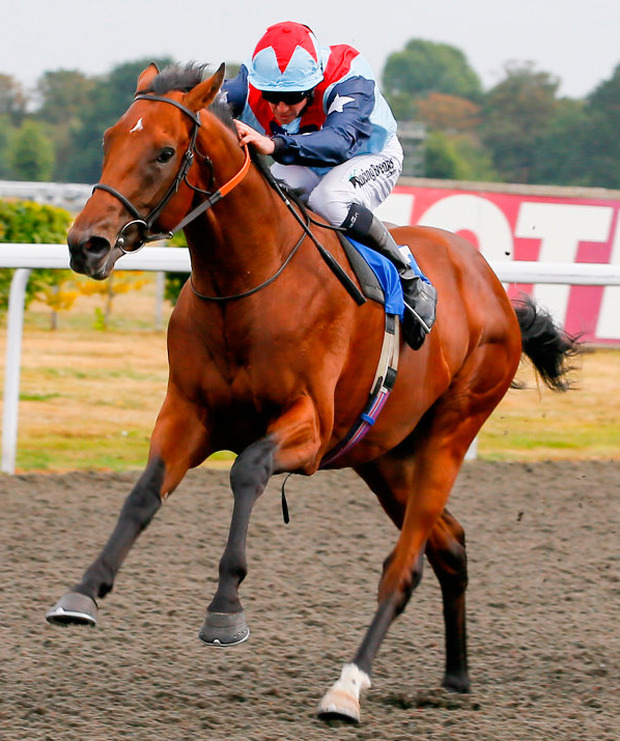 With the ground conditions and the fact that the Gordon Stakes has attracted a declared field of just five runners this could well prove to be quite a tactical affair but Crystal Ocean is given the nod to get his head back in front for Michael Stoute. Ryan Moore took over as Coolmore's number one when Joseph O'Brien was forced to admit defeat against the scales and change his focus to training and O'Brien has certainly made some hand of that, as we saw again this week. Joseph will himself be hoping to cap off a memorable week when sending over Felix Mendelssohn for the Qatar Summer Handicap. This is one horse we do know will handle the ground and O'Brien has made the positive booking of Fran Berry for the six-year-old who ran well at the Curragh last time.